An American citizen was yesterday sentenced to four years in jail and fined $3.3 million after he admitted to trafficking almost three pounds of cocaine that were found in his carry-on luggage at the Cheddi Jagan International Airport (CJIA), Timehri on Wednesday. Warren McKie, 48, told Magistrate Sunil Scarce at the Providence Magistrate’s Court that he did the crime as a result of the hard times he has been experiencing. The charge against him stated that on August 30, at the CJIA, he had 1.252 kg (equivalent to 2.7 pounds) of cocaine in his possession for trafficking. 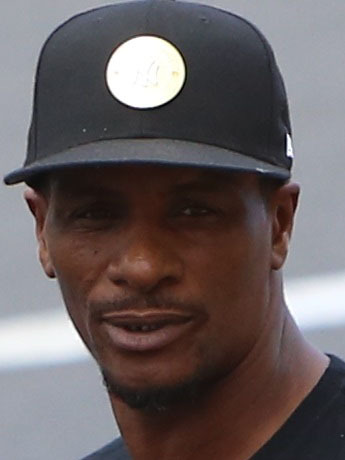 Customs Anti-Narcotic Unit (CANU) prosecutor Konyo Sandiford told the court that at the time of the discovery, McKie was a passenger on a Fly Jamaica flight destined for the JFK Airport in New York. Sandiford noted that when he placed his carry-on in a scanner, two unknown items appeared to have been hidden at the back of the luggage. A search was then conducted by a CANU officer, who found two packets of cocaine in a hidden compartment. When asked by the magistrate why he was in possession of the drugs, McKie stated that he was going through financial difficulties and took the chance to smuggle the cocaine. He added that since moving from Guyana to America 15 years ago, he recently became an American citizen. However, he mentioned that he had to use his life’s savings to bury his mother who died last year and that he needed the money from smuggling the drug to send his son to college to study Medical Science. Prior to sentencing, Magistrate Scarce stated that he took into consideration McKie’s early plea and the fact that he did not waste the court’s time.